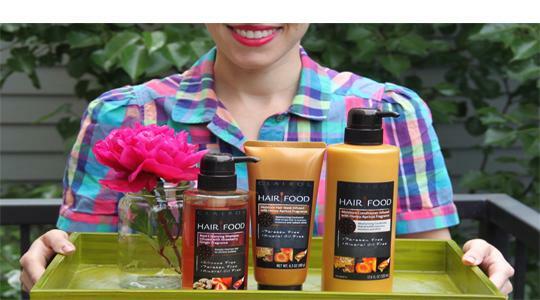 There’s a new hair care brand in town, and it’s serving up some good grub…for your hair. It’s called Hair Food, and it was inspired by superfoods like strawberries, ginger, kiwi, and honey that our bodies thrive on. 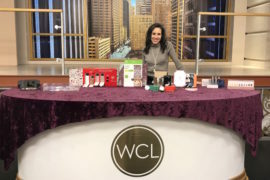 I’m so excited to partner with the brand this Saturday, June 13 from 12–2 at one of my favorite summer festivals in Chicago — the Wells Street Arts Festival. Come find me at the Hair Food Bike Brigade where bikers will be filling you up with FREE samples of the moisturizing, volumizing and detox lines (each one smells more delicious than the next), and I’ll be serving you beauty tips and answering your questions. Hope to see you there!